Josué Valdepeñas is a Canadian cellist who is currently a member of the Calgary Philharmonic Orchestra cello section. He has appeared as soloist with the Koffler Chamber Orchestra, the Colburn Orchestra, the Indiana University Chamber Symphony and the Toronto Symphony Orchestra. He has also collaborated with such notable artists as Sylvia Rosenberg, Martin Beaver, James Dunham, Atar Arad, Kim Kashkashian, and James Conlon. He has participated numerous music festivals including the Banff Chamber Music Residency, the Aspen Music Festival and School, the New York String Orchestra Seminar and the Ravinia Festival’s Steans Institute for Piano and Strings. 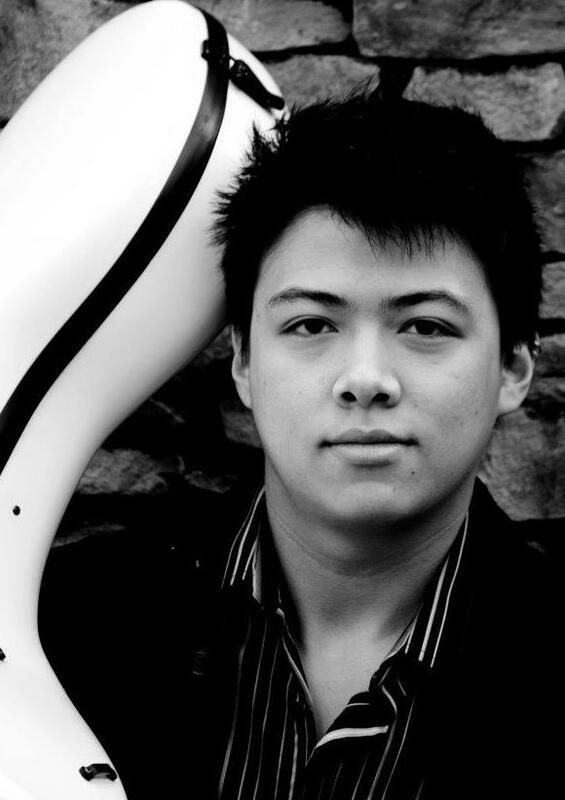 He worked with Eric Kim at Indiana University, where he earned his bachelor’s degree and won the cello competition with Tchaikovsky’s Rococo variations. He then went to complete his Professional Studies Certificate with Clive Greensmith at the Colburn School.